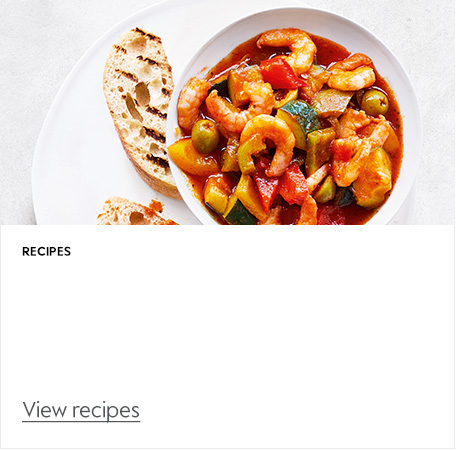 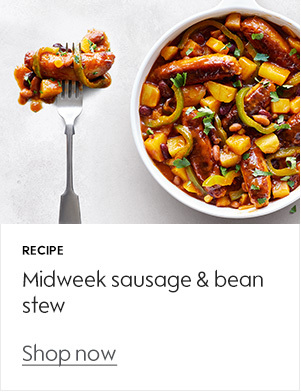 Create delicious meals with our large range of essential Waitrose foods. 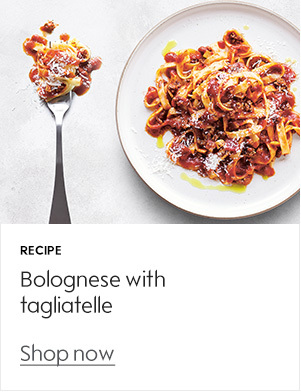 Great for everyday dinners and when you are cooking for a crowd. 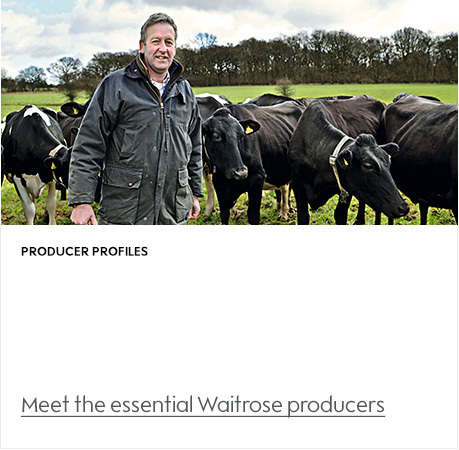 Meet our dairy and meat producers and find out about the quality and the great flavour of our essential range of food. 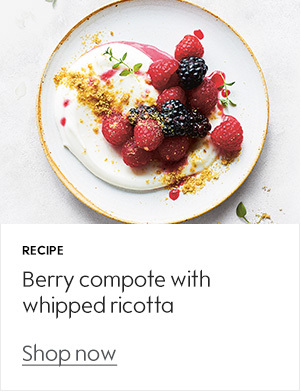 Silvana Franco shows you how to make three flavoursome vegan dishes using essential Waitrose products.